One of the forefathers of the modern Chinese civilisation and ancient history known as Confucius who’s name surely rings a bell to many, was born in this very town. Situated in the province of Shandong and conveniently one of the stops on the major Beijing to Shanghai train line it is a city where you can experience the birthplace of Chinese philosophy and modern thought. 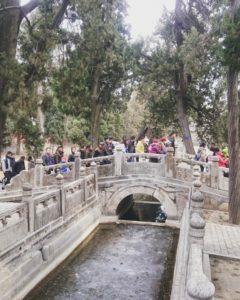 With most of the tourists coming from all around China and not a lot of foreigners (be ready for calls of ‘laowai’), it is a truly authentic experience. 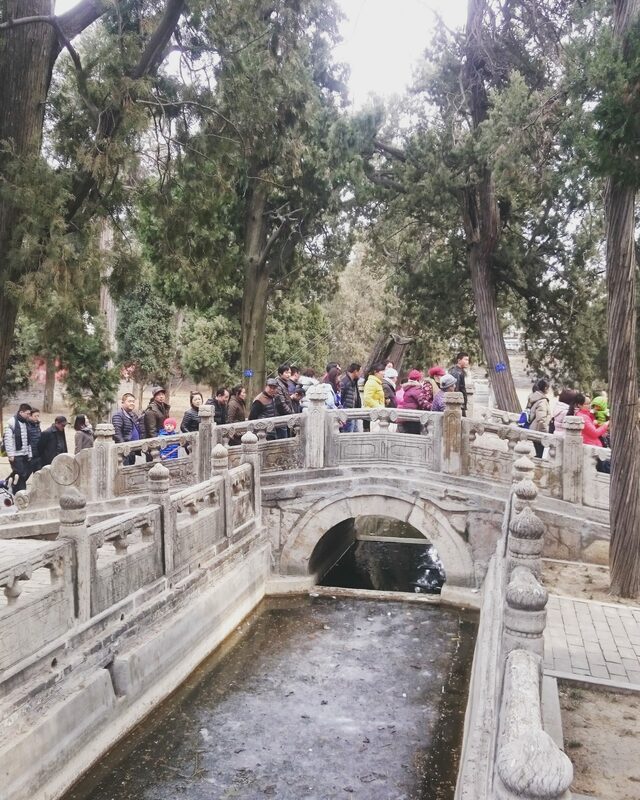 Try to get there as well early to avoid the ticket queue’s for the historic Confucius temple, Kong family mansion and the cemetery of Confucius all UNESCO world heritage sites. If arriving at the Qufu East railway station situated a small distance outside the city, you can get the bus that leaves from nearby that is mostly every half an hour for only 1 RMB or a taxi which will be more expensive especially if used by foreigners. Luckily for Qufu the government has done a good job of placing large signs for the main sites so as soon as you arrive you will be guided by this. 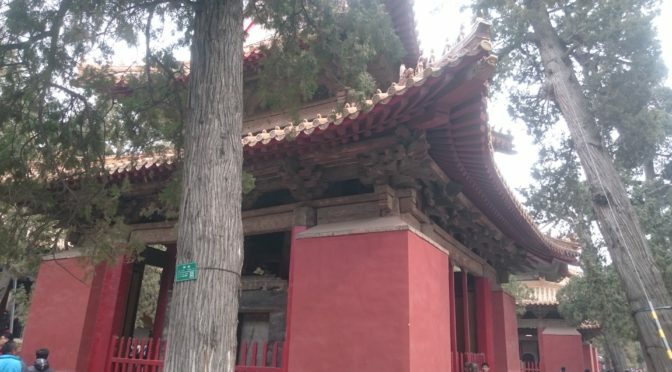 The ticket is 150 RMB for the three major sites and they are all closeby, situated by a large stone gate starting with the Confucius temple with only a short walk in a relatively small city. Ruled by some the oldest dynasties in Chinese history such as the Han and Song Dynasties, the entire tells a long story of how the sacred grounds came to be. Embrace the architectural marvel of each gate (there a few) as you enter the gardens and tranquil forests where large ancient trees that have lived for thousands of years make it a spectacle to view.